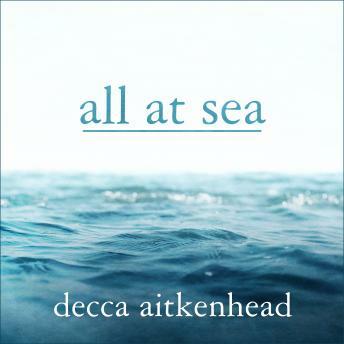 On a hot, still morning on a beautiful beach in Jamaica, Decca Aitkenhead's life changed forever. Her four-year-old son was paddling peacefully at the water's edge when a wave pulled him out to sea. Her partner, Tony, swam out and saved their son's life-then drowned before her eyes. When Decca and Tony first met, a decade earlier, she was a renowned Guardian journalist profiling leading politicians of the day; he was a dreadlocked criminal with a history of drug dealing and violence. No one thought the romance would last, but it did-until the tide swept Tony away, plunging Decca into the dark chasm of random tragedy.